Commenting on the photos, Buckingham Palace insisted that the Queen was careful to ensure “her personal capacity are carried out in strict accordance with the law”. 92-year-old Queen Elizabeth was spotted behind the wheel of her Range Rover SUV on Saturday, driving without wearing a seatbelt. The photos show the monarch on a public road just a day after her husband, Prince Philip, Duke of Edinburgh, was involved in a car accident. He escaped the crash unschathed despite his vehicle rolling over in dramatic fashion. 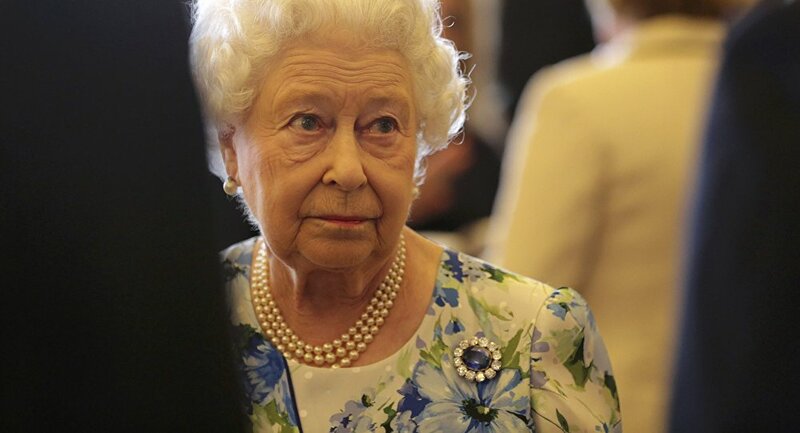 Why May British Queen Be Soon Forced to Move Out of Buckingham Palace?